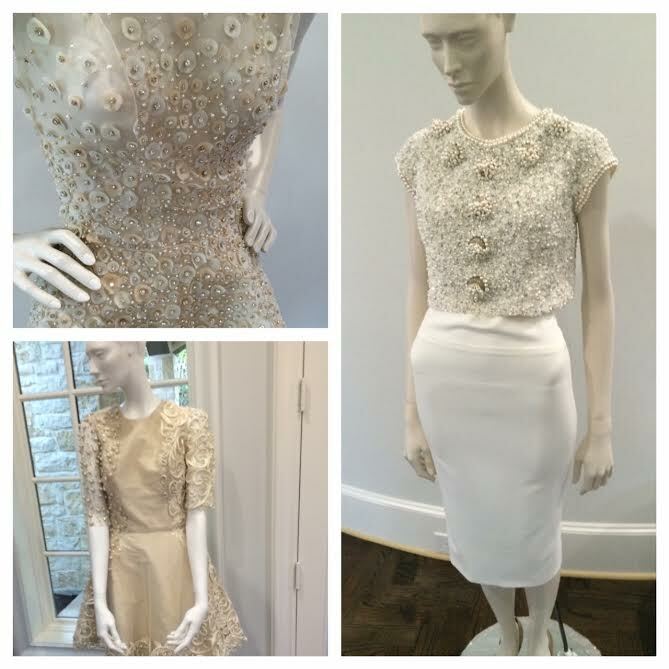 Dallas-based Binzario Couture hosted a fabulous party to unveil its outstanding Visions of White S/S 2016 collection. 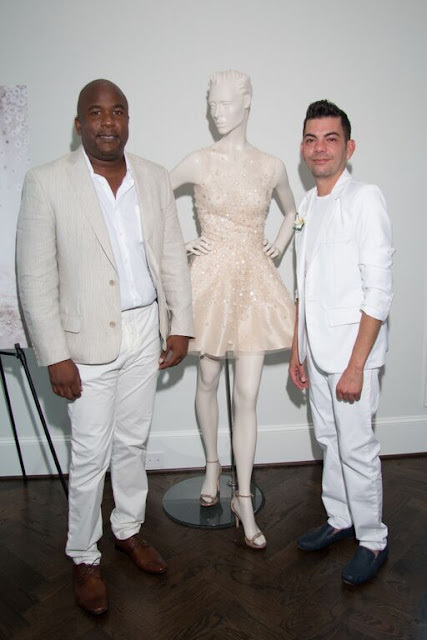 Binzario designers Andre Yabin and Luis Nazario revealed their all-white couture collection of 13 dresses and 4 gowns before it walks the runway at New York Fashion Week today! Not only were the gowns absolutely stunning, the all-white guest dress code made the event even more chic. 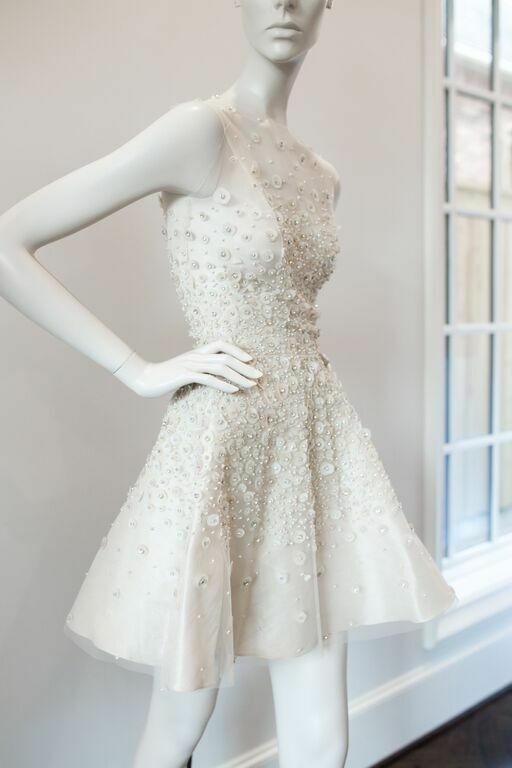 Andre Yabin and Luis Nazario started their dreamy bridal brand in 2007. 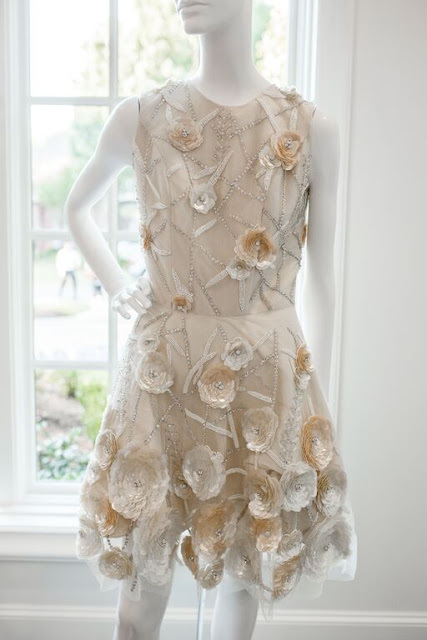 The design duo has 25 years of combined experience in bridal couture and formal wear. 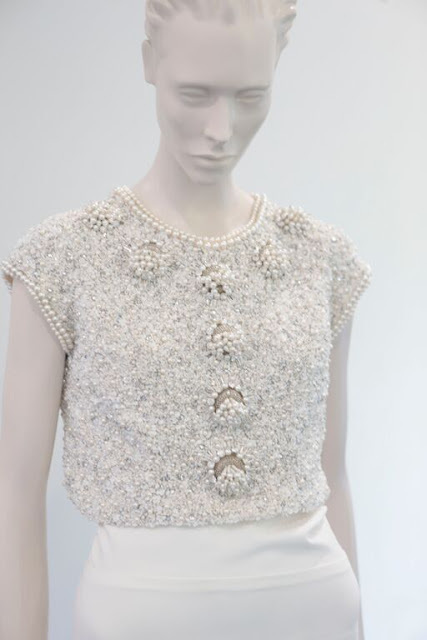 Their extensive experiences in fashion and both designers' passion to make women feel uniquely beautiful make them the perfect couture partners. On top of their talent, both guys are extremely nice. 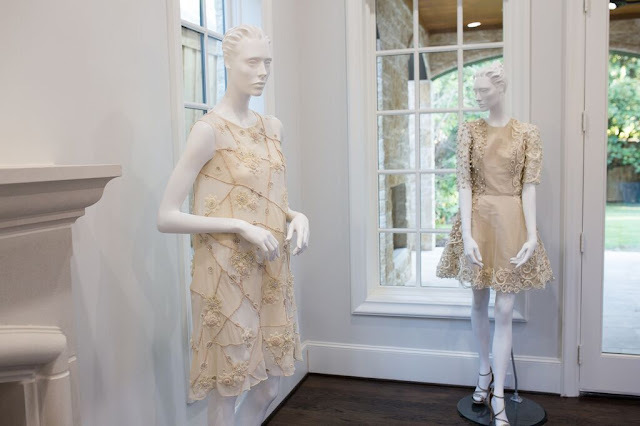 Binzario Couture also partnered with Roundup for Autism for this event and raised $3,300 for Autism Treatment Centers of Texas. All of these white dresses are part of a collection but Andre and Luis do custom dresses, especially for soon-to-be brides. Each dress is available in black and white, and custom colors are available upon request. These pictures don't do the dresses justice. They're even more beautiful in person. For more information about Binzario Couture and how to set up a consultation with Andre and Luis, visit their website.